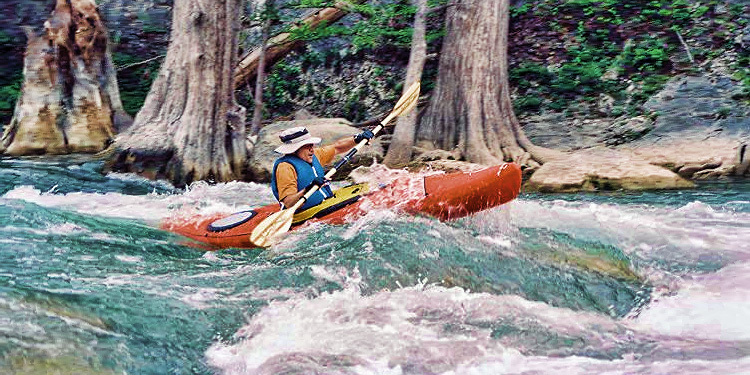 People are talking about all of the educational nature programs at Guadalupe River State Park this weekend, which culminate in an overnight watch for Perseid meteor shower. Ranger Meagan kicks off GRSP’s dates with nature with a discussion about the wonders of bees — from honey bees to Texas’ diverse native bee populations — from 9 to 10:30 a.m. Saturday, Aug.12 at Guadalupe River State Park, 3350 Park Road 31 Spring Branch. Discover bees’ importance to ecosystems, including Comal County’s. Kids can build a Mason Bee Hive from all recycled materials. Meet at the amphitheater behind the Discover Center. This program is free with a park pass or a $7 daily pass (children 12 and under are free). From 8 to 9 p.m. Saturday evening, she’ll lead a hunt for frogs and toads using both sight and sounds from their aquatic chorus. Bring a flashlight and water bottle. Click here for more information. Ranger Craig takes over half an hour later. 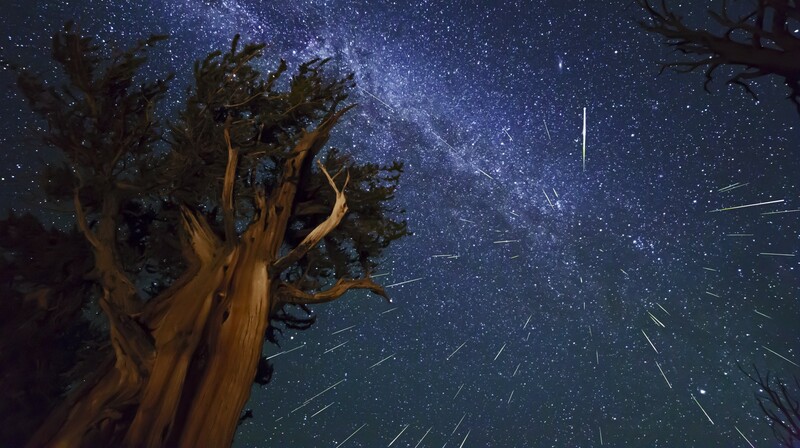 From 9:30 p.m. to 2 a.m., enjoy an evening of meteoric fun! Bring a blanket or lawn chair and join him at the Rust House for an evening of meteors and stars. telescopes there to available for viewing Jupiter and Saturn while waiting for Perseid meteor shower to begin. Be at the front gate at 9:30 p.m. sharp to gain admittance before the gate locks at 10 p.m. Please bring exact change for entry or your park pass ($7 per person ages 13 and up). This program will be canceled if it is raining or overcast. Ranger Craig returns at the light of dawn, from 6:30 to 10 a.m. Sunday, Aug.13, to lead a walk in search of birds native to the park and surrounding area. Click here for more information. As always please check GRSP’s Facebook page for park closures. The park closes when it’s at capacity.